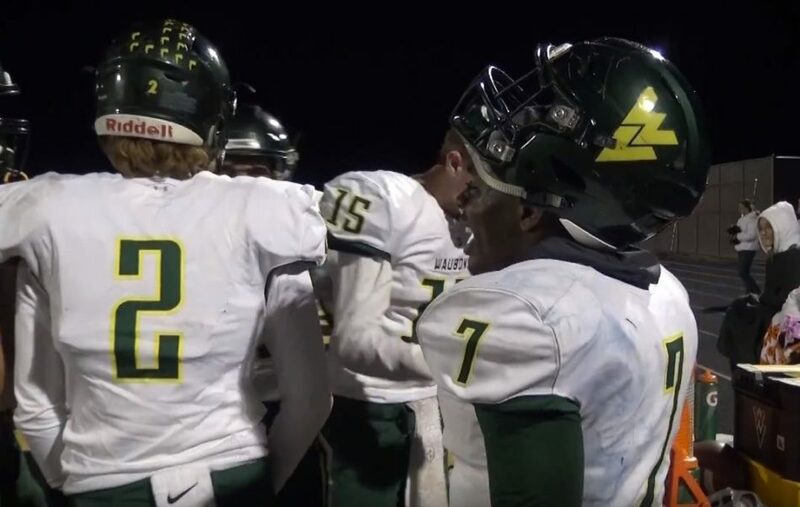 Waubonsie Valley football head coach Paul Murphy is holding a 7-on-7 flag football camp to benefit the area’s youth football players. The camp runs on four Sundays in the spring, from 4:30 p.m. to 6:00 p.m. on April 14, April 28, May 5 and May 19. Located at Waubonsie Valley High School’s practice field, the camp is open to area athletes currently in sixth through eighth grades. The camp features instruction by Waubonsie Valley football coaches and players. Cost is $50 per camper ($40 for two or more campers from the same family). For more information, click here to fill out and return the registration form.